Having a set of white, sparkling teeth will without a doubt make you look healthier, younger and more attractive. 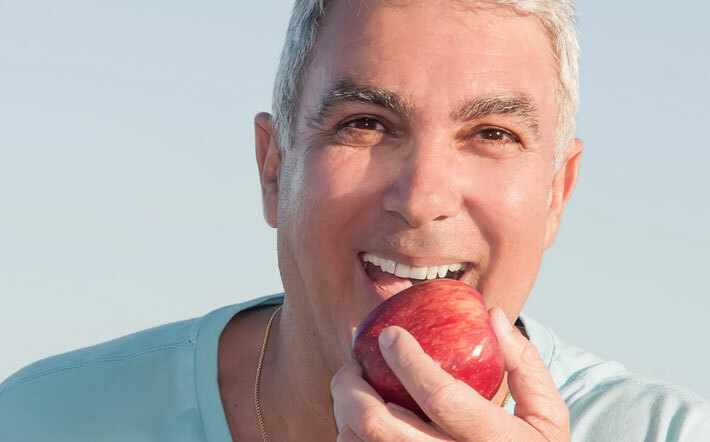 There are various factors that lead to the yellowing of teeth including cigarette and tobacco smoking, coffee, tea consumption, a poor dental hygiene, aging and hereditary factors. Additionally, improper metabolism, infection, climatic conditions and high antibiotic doses can cause teeth discoloration. Most people with yellow teeth usually seek professional help. Even so, such treatments are expensive and take time to work. 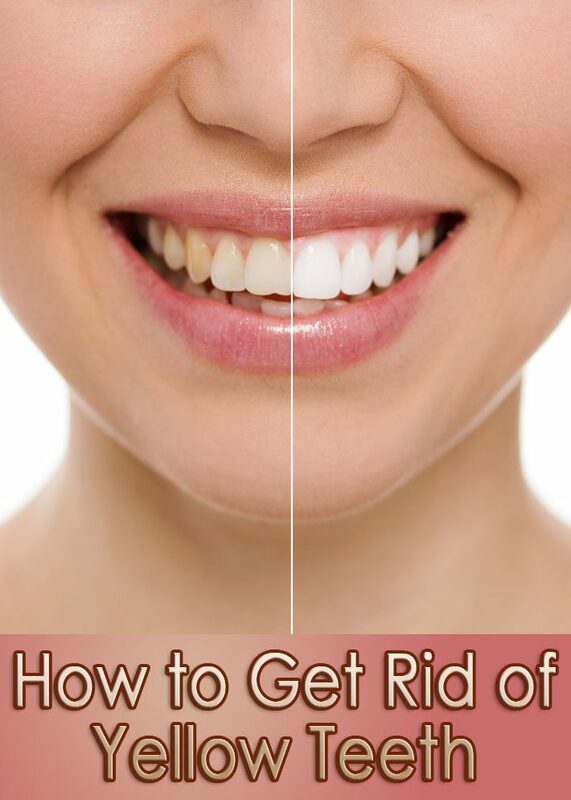 If you have yellow teeth and would like to whiten them, there are some home remedies for yellow teeth. There are several kitchen ingredients that can help you restore the pearly white color of your teeth. Fresh orange peels help reduce yellow tinge that discolors teeth. 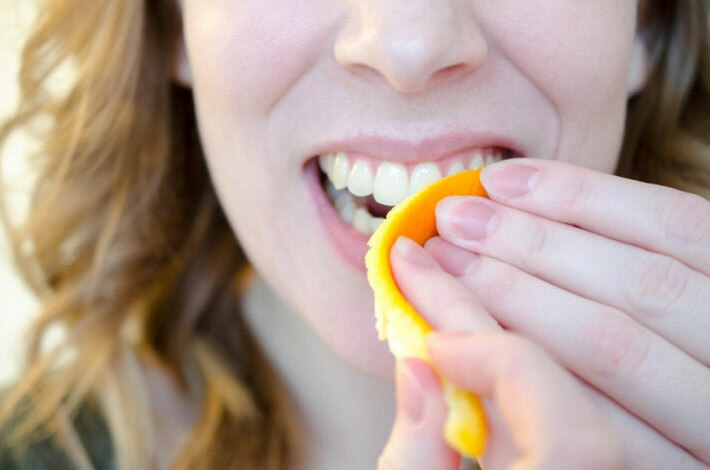 Take an orange peel and rub it on each tooth each night before going to bed. The calcium and Vitamin C in the peel fights microorganisms overnight. Repeat this for several nights and the results will eventually be evident. If you do not have fresh orange peels, orange peel powder (dried) also works just as well. 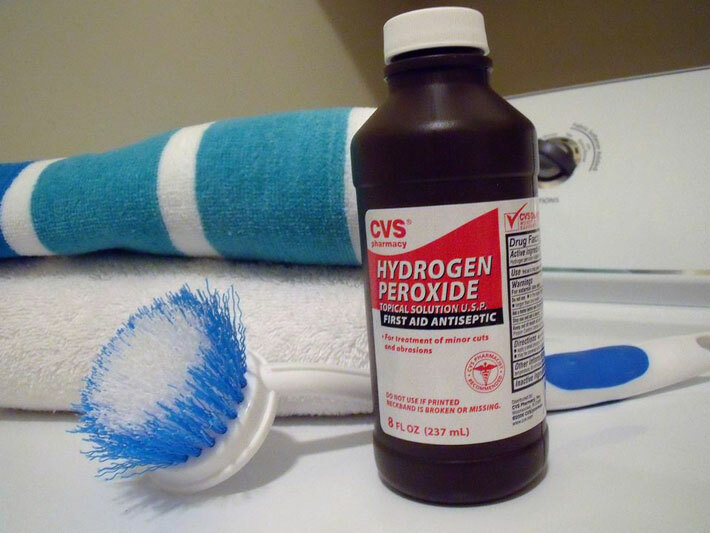 Hydrogen peroxide mildly bleaches yellow teeth leaving them white. Gargle mouthwash that contains hydrogen peroxide, spit it out, then rinse your mouth well with water. Avoid swallowing the hydrogen peroxide. You also have an alternative of using a paste made up of hydrogen peroxide and baking soda. Brush the paste onto the teeth then later on, use regular toothpaste to brush your teeth. 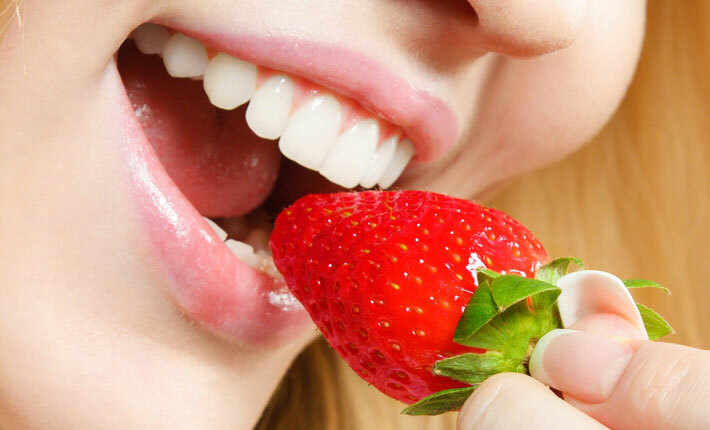 Strawberries contain Vitamin C, which aids in teeth whitening. Take some strawberries and grind them to a paste. Gently rub the paste on your teeth. Repeat this process two times a day for several weeks. A great alternative is mixing strawberry pulp with ½ tsp of baking soda. Spread that mixture over your teeth then leave it for some minutes. Rinse the mixture out with water then use toothpaste to brush your teeth. 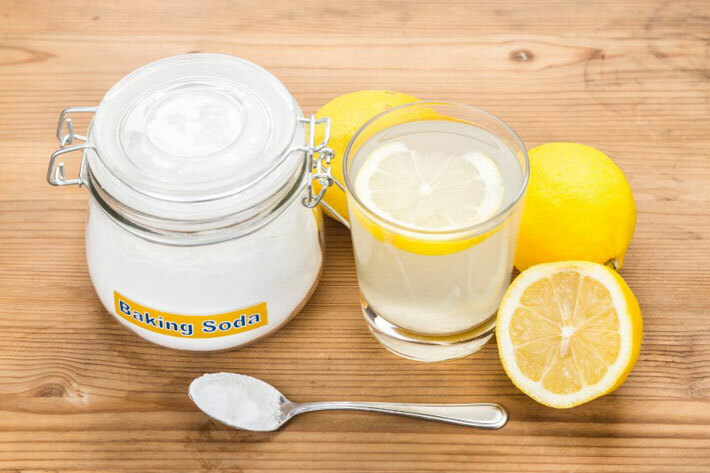 Make a paste of baking soda and lemon juice. Take a paper towel and wipe away all saliva from the tongue and teeth. Take the paste and spread it on your toothbrush. Apply the paste to your teeth, brush your teeth and leave it for a minute then rinse it out. 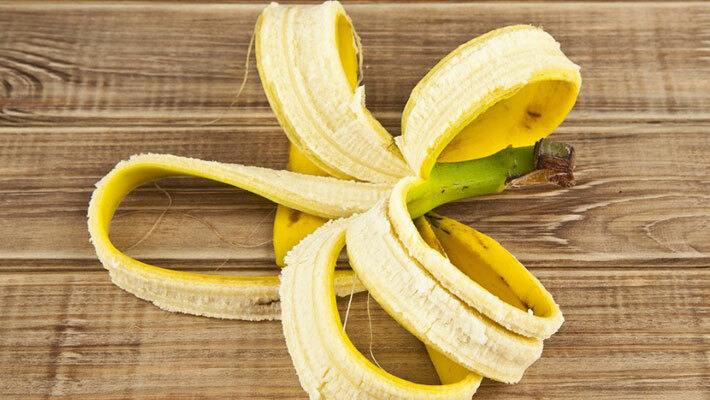 Take a banana peel and rub its inside part onto your teeth for about 4 minutes. After that, brush your teeth with toothpaste. Do this for a few weeks and the results will eventually show. Oil pulling is a traditional remedy when it comes to how to get rid of yellow teeth. 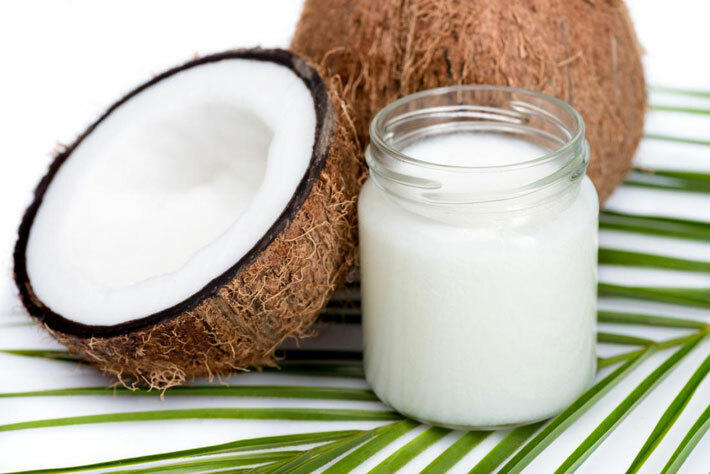 Take some coconut oil early in the morning before taking breakfast or brushing your teeth and swoosh it in your mouth for about 4 minutes then spit it out. Repeat this process about thrice. While this process may not bleach your teeth per say, it will help you get rid of the bacteria found in plaque which turns teeth yellow. Oil pulling also keeps your breath fresh and gums healthy. Start by creating your paste by mixing the turmeric with water. You want it to be fairly thick; a little like a normal tube of toothpaste. You’ll still want to clean your teeth for about 3-4 minutes. This allows you to get into all the teeth—on all sides of them. Don’t immediate rinse your mouth out. You want to give the turmeric about 5 minutes to work on the teeth properly. Once you’ve waited the 5 minutes, you want to make sure you’ve washed your mouth out thoroughly. 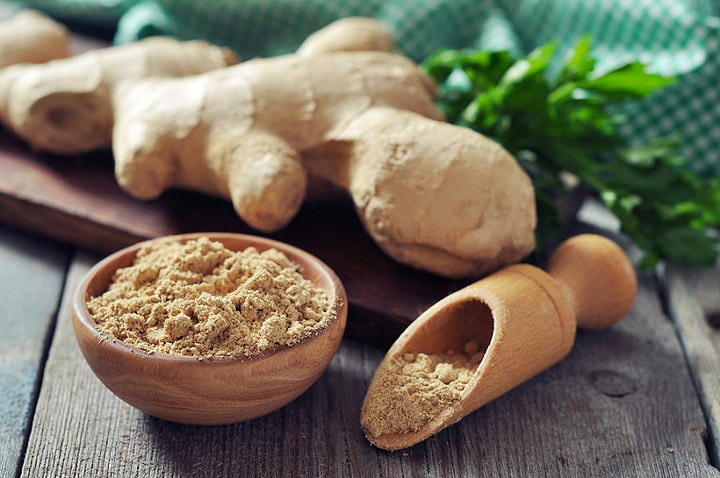 Turmeric grains will get stuck between your teeth and you’re opening yourself up to bacteria growth if you allow the turmeric to stick around. Use dental floss if you need to get the turmeric grains out from between the teeth. You may start to see some immediate results. Don’t worry if you don’t, as it will depend on the stubbornness of the stains and the reasons for the stains. You can repeat this twice a day if you want but don’t need to do it more than two or three times a week. 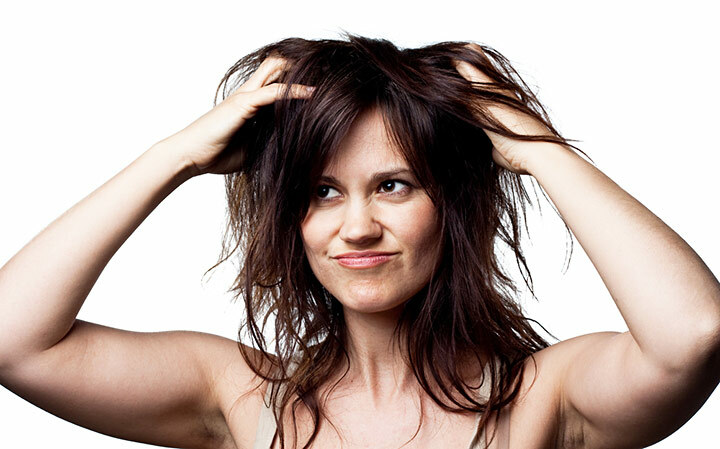 Strips, rinses and gels: You can purchase these at drugstores. They are whitening products that also contain peroxide in small amounts. When using gels or strips, follow advice given by the manufacturer. Consult your doctor before using gels and strips as they are mostly useful to people whose teeth have a yellow tone. 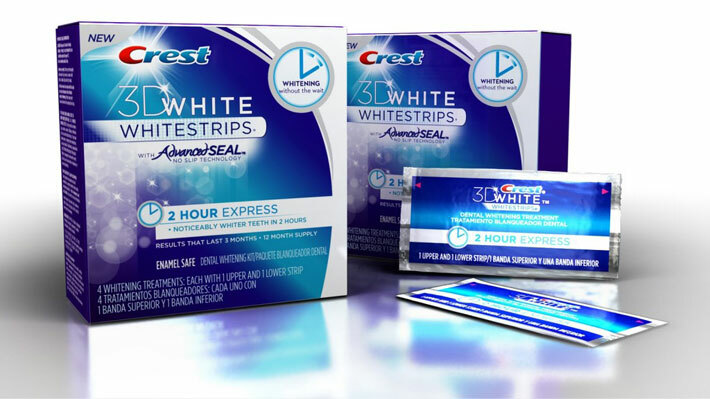 Tray whitening systems: These are also found in drugstores or from dentists and use a whitening technique that is slightly more aggressive. Teeth trays, resembling plastic retainers are filled with concentrated peroxide solution. The trays are then worn over the teeth and remain there for some hours. 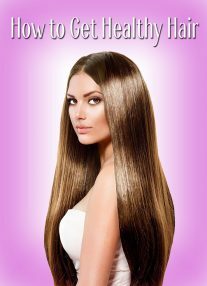 You also use this system overnight or continue using this system each day for some hours. Most dentists recommend limiting your consumption of acidic foods like sour candy, promptly treating acid reflux and avoiding excessive consumption of alcoholic drinks. Reduce consumption of dark drinks like Pepsi or coke, wine, coffee and tea. These drinks have teeth staining ingredients. Reducing their consumption naturally lessens the staining of your teeth. Sugarless gum, when chewed, acts as a teeth cleaning agent and it also triggers production of saliva. As a result, acid from the saliva that causes tooth decay is neutralized. Eat proper diet and avoid tooth stains by brushing your teeth soon after a meal and rinsing the mouth using water. Brush your teeth at-least two times each day and floss once each day or brush after a meal. Sonic and electronic toothbrushes are much better than traditional toothbrushes when it comes to plaque and stain removal. Avoid smoking. Tobacco is the main culprit of yellow or stained teeth. The smoke contains chemicals that fill the mouth then stick to the teeth making them yellow. Eat crunchy vegetables and fruits like peppers, radishes, celery, carrots and apples: The gentle rub your teeth get from these vegetables and fruits helps to keep your teeth clean without causing damage. Yellow teeth are always caused by staining-causing habits like smoking, tea, coffee, carbonated drinks, wine, chocolates, citrus food, beets, curry, tomato sauce, balsamic vinegar and even sports drinks that have a high acid content contribute in causing yellow this. In addition, high doses of antibiotics, climatic conditions, infection and some improper metabolism can make a contribution to the discoloring of your teeth.